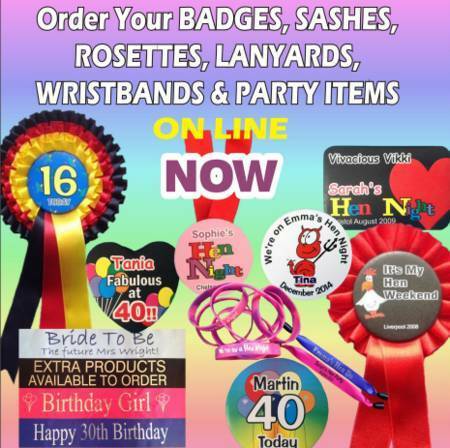 If you want an economical option for your hen night badges, then we have a great range of badges that are available ex-stock. 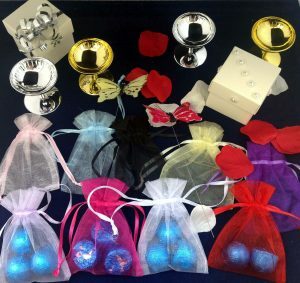 if you just want a badge for the Bride then we have many designs that say It’s My Hen Night, or similar, so you can just buy the one badge if required. 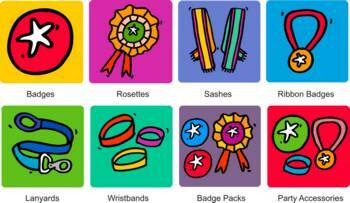 We have a selection of standard non-customised badges which are available ex-stock, with no minimum order, which are perfect for the guests. You can view the selections below.